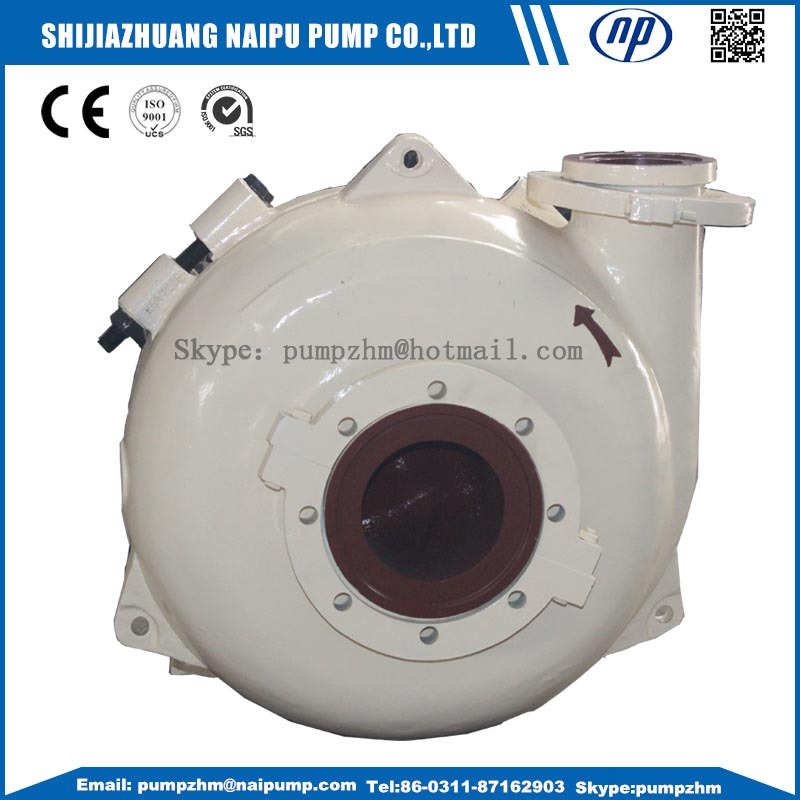 8/6E-AH gravel slurry pump with 6inch discharge and 8 inch suction. The G(GH) Gravel Pump(or called as sand&gravel pump)is single-stage, single-suction, single-casing Horizontal Slurry Pump, and the GH pumps are high head ones. 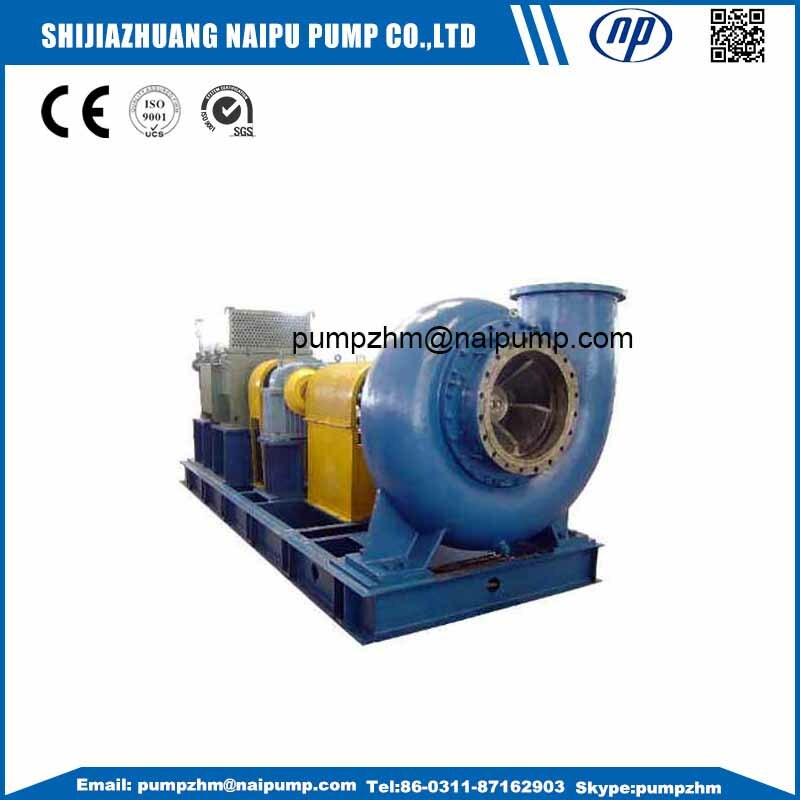 The pumps are designed for continuously transferring strong corrosive big-solid-contained slurry which the common slurry pump cannot transfer. They are widely used in mining, explosive-sludge in metal melting, dredging in dredger, etc. Abrasion-resistance,corrosion-resistance; large capacity; wide flow channel; light weight; good performance of NPSH; easy maintenance; anti-clogging. Special clamping device of the jointing for pump body and pump cover enables the pump discharge point to any direction. The wet parts , including impeller, frame plate, throatbush, frame plate liner insert, all adopt anti-corrosive alloy cast iron or steel. 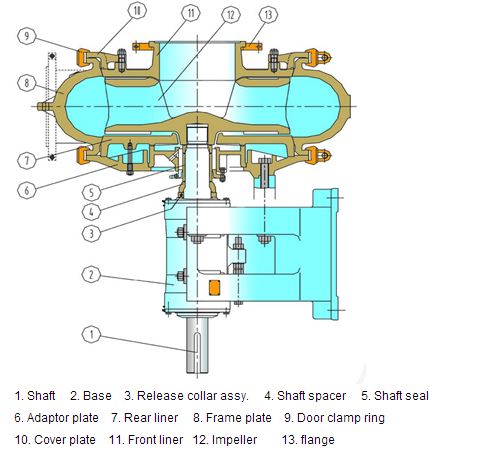 The pump consists of pump head, seal assembly, Bearing Assembly and frame. The bearing assembly is lubricated by grease. 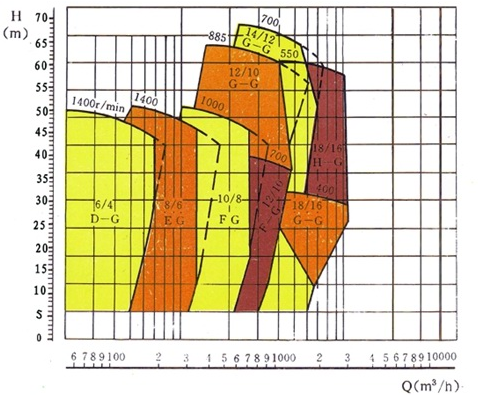 The pump can be driven by V-belt, coupling directly or by reducer. Packing seal, expeller seal and mechanical seal are all available for the pump. The wet parts are made of Ni-hard and high chromium abrasion-resistant alloys. 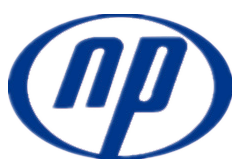 Other optional metals or alloys: Duplex stainless steel, stainless steel, nickel cast iron, brass, bronze, etc. Looking for ideal 6 Inch Gravel Pump Manufacturer & supplier ? We have a wide selection at great prices to help you get creative. All the 6 Inch Sand Pump are quality guaranteed. 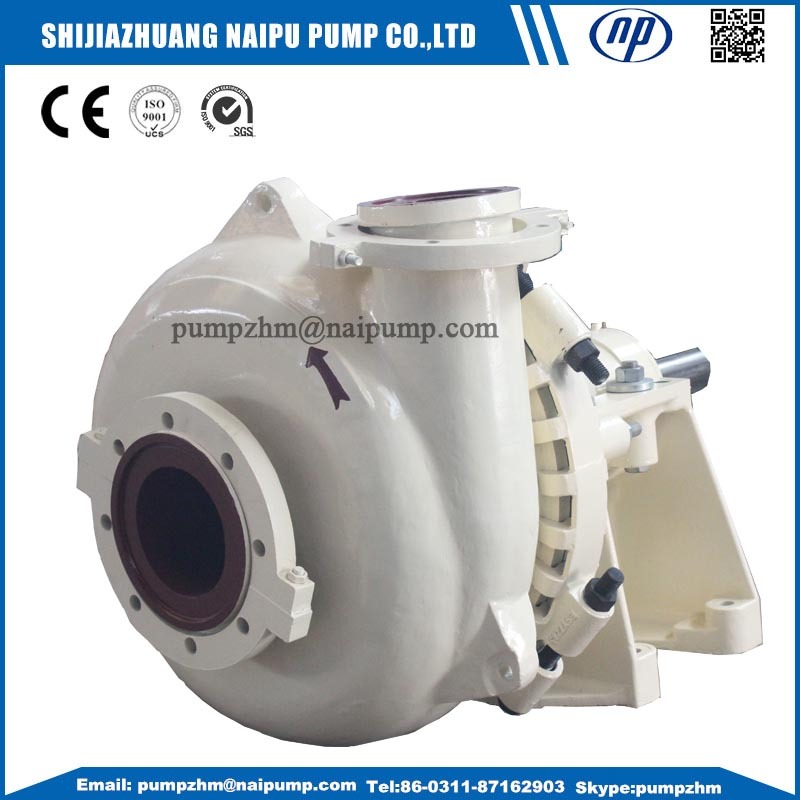 We are China Origin Factory of Gravel Sand Slurry Pump. If you have any question, please feel free to contact us.